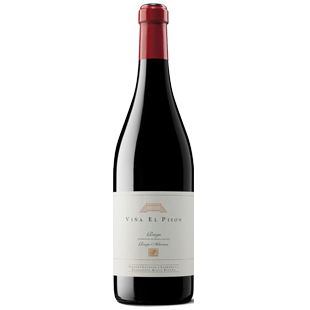 "I was really anxious to see what an élevage of only nine months had done to the 2015 Viña El Pisón, Artadi's top of the range from their flagship vineyard planted in 1945. 2015 is a year that combines power with elegance in a balanced way, with the freshness of slow ripening at the end of the growing cycle. The nose is nothing short of phenomenal, open and complex with tons of flowers, red fruits, wild herbs and subtle spices. The palate reveals outstanding balance, refined tannins and focused, precise flavors, nicely textured and chiseled, with verticality plus volume."